The Atomic Dome is indeed thought provoking and with its historical background it has become a unique travel destination. 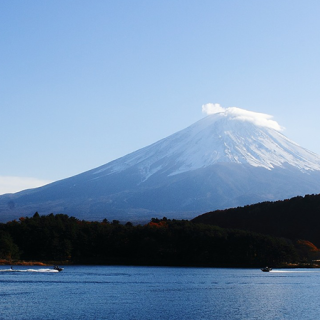 Today let’s know more about this thought-provoking destination. 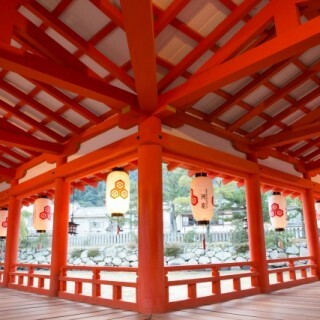 Before the atomic bombing, Hiroshima Atomic Bomb Dome was in use as Hiroshima Prefectures’ Product Exhibition Center to display and expand the sales of local products. It was much-loved by citizens for hosting art exhibits and expositions. This 5 story brick construction was designed by Czech architect, Jan Letzel. This kind of dynamic, bold European style building was very rare at that time and hence from that time it is well known as a tourist attraction. 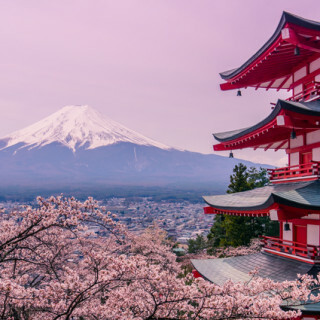 But unfortunately at the time of World War II, for the first time in human history a nuclear bomb was dropped in the close vicinity of this beautiful building. The building was in flames, only the carcass of the burned building was left telling the horrific story of the atomic bomb. It’s not that it has been named as “Atomic Bomb Dome” from the beginning. Due to the exposed metal dome framework at the apex of this burnt building; few years after the war people started calling it Atomic Bomb Dome. From that time, it has been publically known with this name and now recognized worldwide with the same. Few years later, the city of Hiroshima decided to conserve this Atomic Bomb Dome. Large funds were raised and a massive construction work started. Along with this construction work, efforts were made insisting the world heritage status and In December 1996, the Atomic Bomb Dome was registered on the UNESCO World Heritage List. With its slogan “No more Hiroshima” this symbol of lasting peace is appealing the word to eliminate nuclear weapons and to restore lasting peace. 2. When was the bomb dropped and how it became? The atomic bomb was dropped on 6 August 1945 at morning 8.15 am. The bomb exploded 160 m horizontally and 600 m vertically from the Hiroshima Prefectures’ Product Exhibition Center (now know as Atomic Bomb Dome). The pressure of the blast was 35 ton per square meter and the wind velocity was 400 meters. It must be fierce and way too beyond our imaginations. Consequently, the building wrecked due to the blast and heat; fire broke out from the roof and burnt the building in ashes. About 30 people who were inside it were reported dead. As the exposition was from upside down in a vertical direction, walls of one part of the main building stood strong without collapsing along with the iron skeleton of the dome leaving this symbolic landmark of ruins. The actual dome looks smaller than our imagination. You can’t even enter inside, but just walking around and watching these ruins reminds us the agony of the people who actually suffered on that very day. Thoughts of that agony linger in our minds and the time flows silently. No doubt the feelings are different when you just see this dome in picture and actually visit and experience it in person. There are many ways or courses to take a tour of Hiroshima Peace Memorial. Among all, Hiroshima Peace Memorial Museum which is located in the Peace Memorial Park is a must visit place. This is basically a Museum focusing on Hiroshima’s condition at the time of atomic bombing. It also has many traumatic details of the blast. Here we come across the terribly devastating facts and painful truths. This museum is a major source to teach importance of peace and hence many school excursions can be seen in surrounding area. The visitors are not limited to school excursions though, many tourists from all around the world visit Hiroshima-the symbol of lasting peace. For the foreign tourists audio guidance in various foreign languages is also available. There are total 16 foreign languages in which audio assistance is provided which in itself a unique and rare facility. Audio guidance is these many languages is rare for this kind of establishments. I think this indicates how much attention Hiroshima gets worldwide as a symbol of peace. 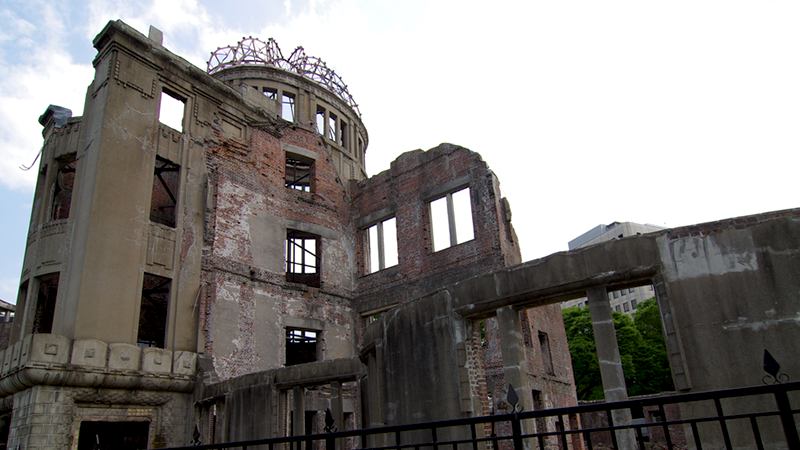 Till now we talked about the Atomic Bomb Dome, the symbol of peace. But there are many other places around the Dome which educate us. Due to the atomic explosion Hiroshima suffered catastrophic damages, the blast wiped out everything without leaving any evidence of existence. Many institution buildings were destroyed and people who survived the atomic bomb explosion were forced to hard, rugged life. In such devastating conditions, one thing that barely survived without any damage was Hiroshima cities’ tram. Only after 3 days of the blast the tram service was back on and running. This resumed tram service not only helped people feel invigorated but also supported their lives by transporting essential supplies. The tram which was originally just a means of transportation stood like a rock for its people. Suffering and overcoming all the calamities of war, the Atomic Bomb Dome is conveying us the misery that devastating wars can cause. The tram restored immediately after the atomic bombing is running till date conveying “importance of resilience”. Many such “marks of war” can be found in the city of Hiroshima. Please come to Hiroshima and feel, sense yourself everything it wants to say. 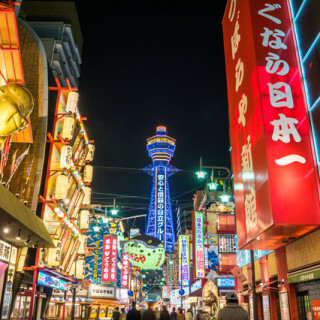 With its efforts to convey the catastrophic effects of wars and importance to eliminate it; visiting Hiroshima will certainly broaden the horizons. 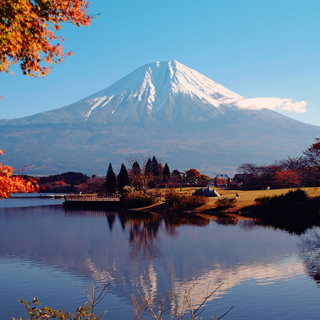 Enjoy Mount Fuji at Its Best! With These Top 10 One Day Tours!! 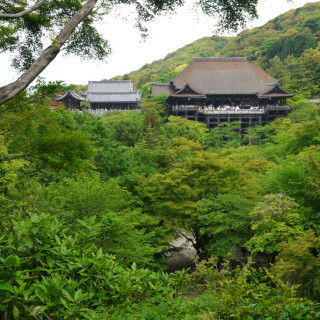 10 Spots of Kiyomizu Temple, Kyoto that You Must See!